Following the same formula as other Cambridge Companions, this book is written by leading international experts in Christian ethics and is aimed at students on upper-level undergraduate courses, at teachers and at graduate students. It will be useful as well to ministers and other professionals within the church. 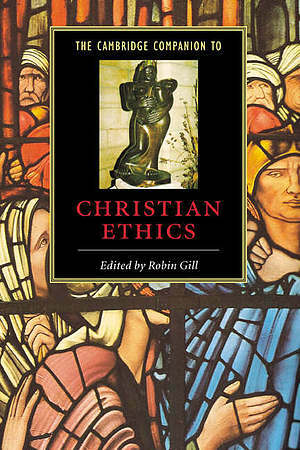 Its eighteen chapters provide a thorough introduction to Christian ethics which is both authoritative and up-to-date. All contributors have been chosen because they are significant scholars with a proven track record of balanced, comprehensive and comprehensible writing. The Companion examines the scriptural bases of ethics, introduces a variety of approaches to ethics including those informed by considerations such as gender and by other faiths such as Judaism, and then discusses Christian ethics in the context of contemporary issues including war and the arms trade, social justice, ecology, economics, and medicine and genetics. The book offers a superb overview of its subject. 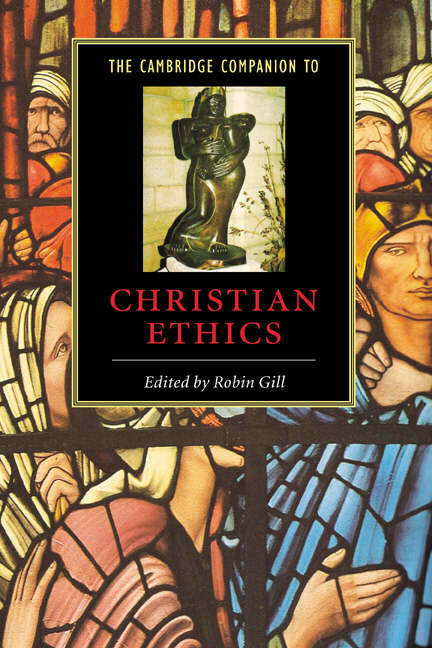 The Cambridge Companion to Christian Ethics by Robin Gill was published by Cambridge University Press in December 2000 and is our 69481st best seller. The ISBN for The Cambridge Companion to Christian Ethics is 9780521770705. Be the first to review The Cambridge Companion to Christian Ethics! Got a question? No problem! Just click here to ask us about The Cambridge Companion to Christian Ethics.